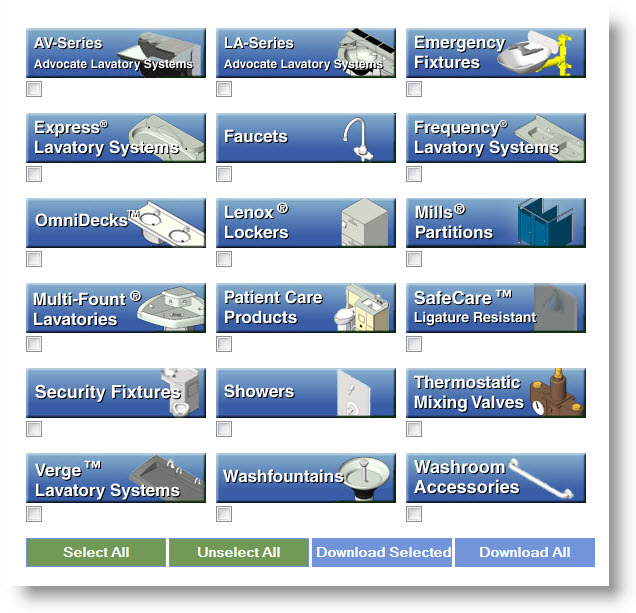 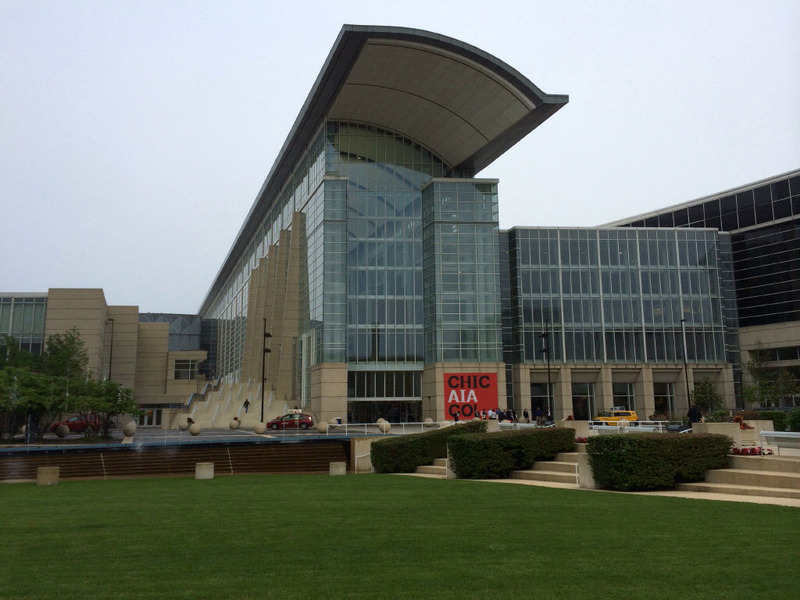 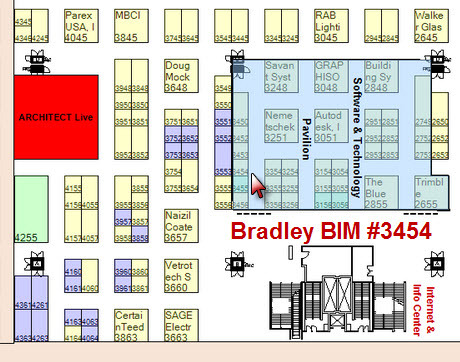 Visit the Bradley BIM AIA Booth #3454 in the Software & Technology Pavilion at the AIA Convention 2014 and Design Exposition in Chicago on June 26-28 2014 at McCormick Place. 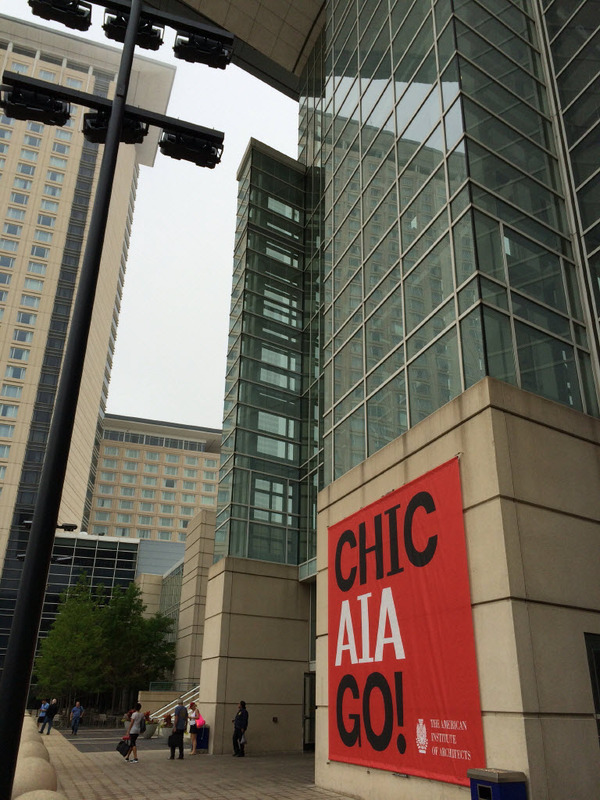 "Chicago, in 30,000 Photographs" | Check out filmmaker Eric Hines’ stunning time-lapse video using 30,000 photos of the windy city’s bustling downtown areas. 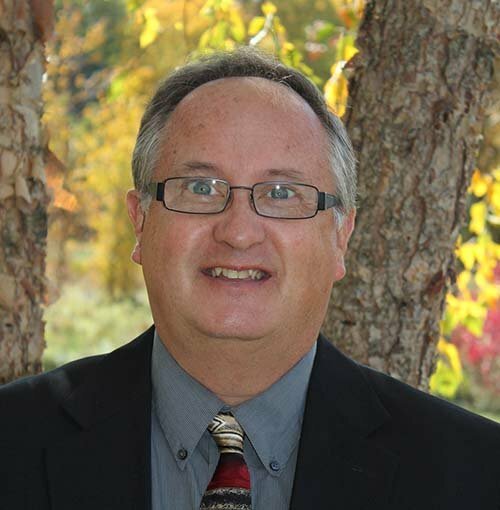 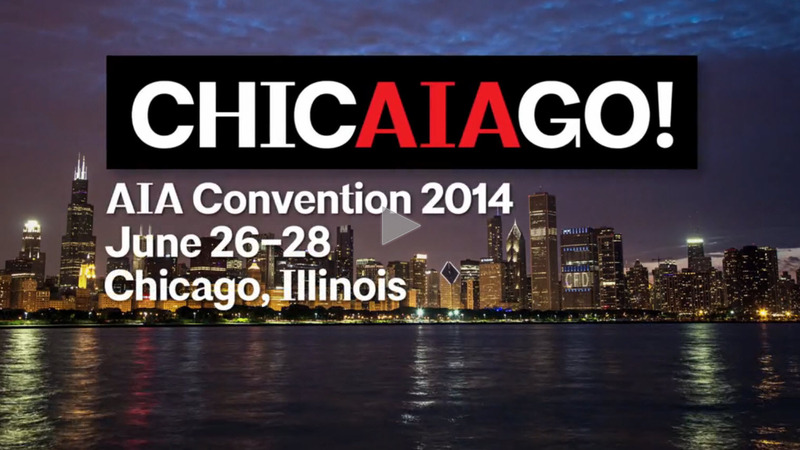 Visit the AIA Convention Site to review and make your reservations.